Nepal day 1, originally uploaded by mdelamerced. 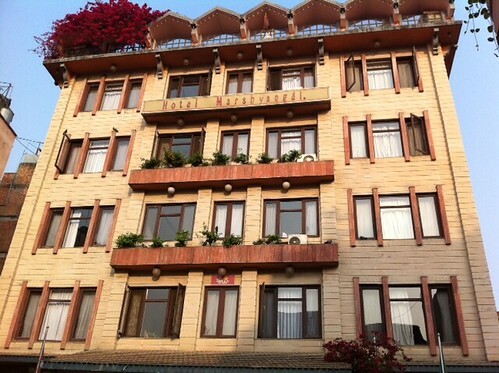 Morning in Kathmandu and here’s tge hotel. Apparently this is the same hotel that my team stayed in 2006. Ah the memories.